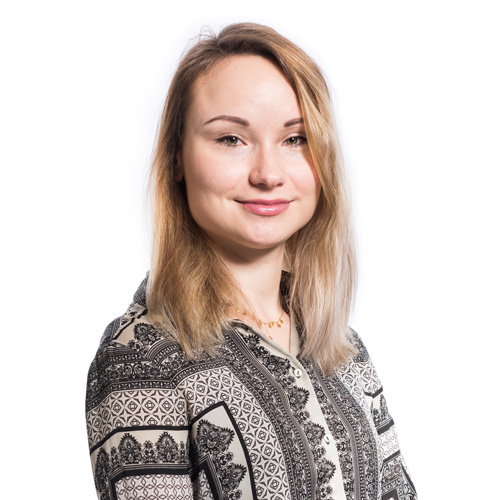 Samanta joined LSI in 2017 as an architectural technician, after three years’ experience at practices around Norfolk. She is currently completing an undergraduate degree at Anglia Ruskin University on a day release course and in 2018 was named winner of a CIAT AspirATion Student Award which recognises the most aspiring students within Architectural Technology. Samanta’s previous experience was primarily with Residential projects, and since joining LSI she has worked across several sectors, incorporating Education, Healthcare, Residential and Retail projects. The largest project she has worked on to date is the £34 million Ebury Centre development in Westminster, working on both the residential apartments and University Technical College. Away from her project work Samanta has an interest in the restoration of traditional and historic buildings. She is a hardworking and talented young professional, who has quickly become a valuable member of the LSI team.